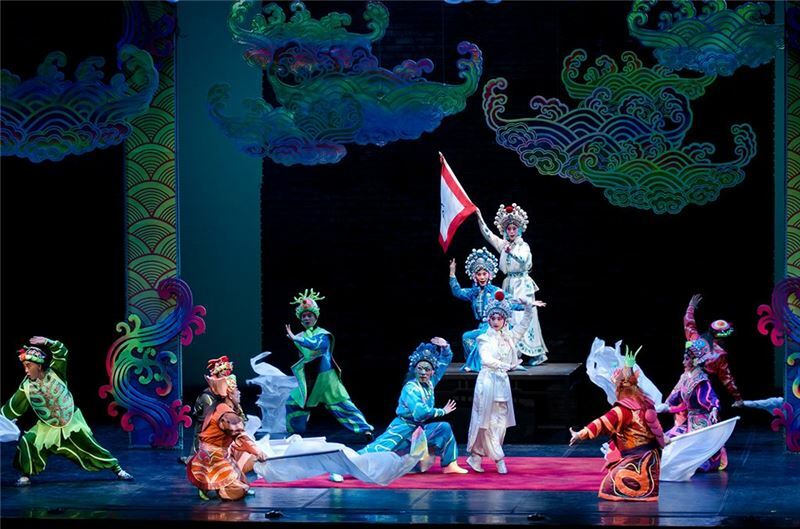 This play premiered in 2011, as a celebration of the 100th anniversary of the Republic of China. 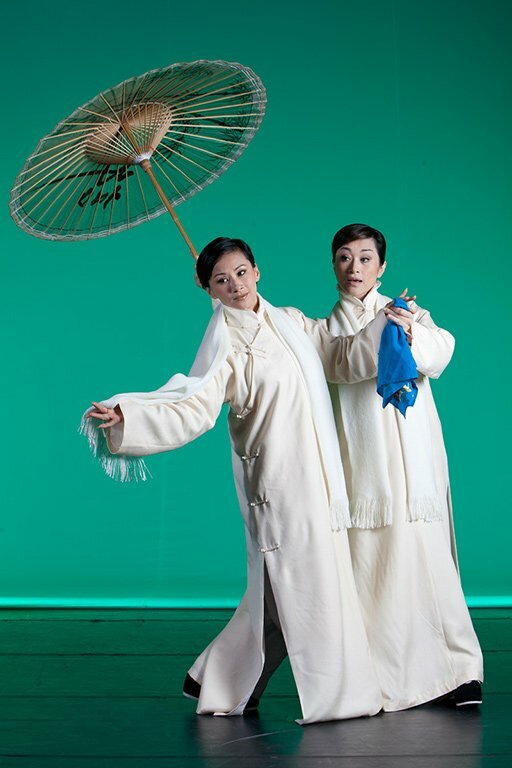 The playwrights, Wang An-chi,Zhou Hui-ling, Zhao Xue-jun guide the audience through the history of Beijing Opera in contemporary China from the perspective of troupe insiders. 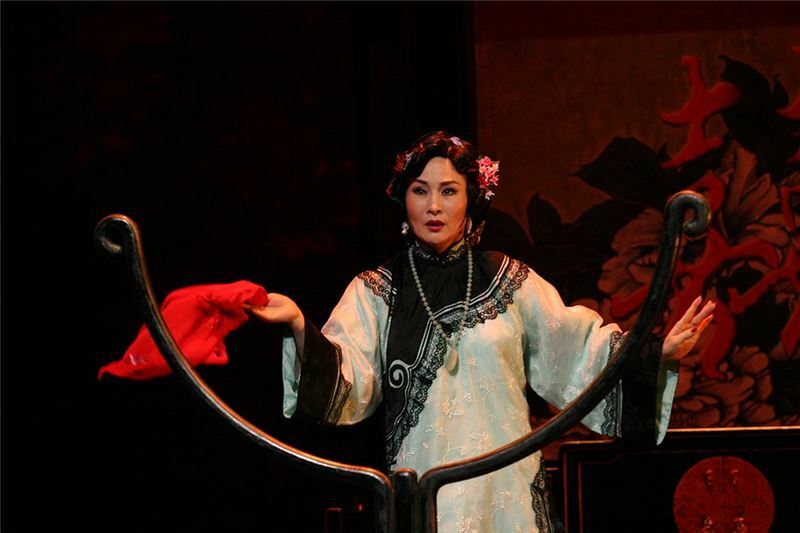 Emphases of the play includea"female-impersonator of the 1910s," "peak of Beijing Opera of the Shanghai Schoolin 1930s," and a "disaster from the Cultural Revolution in the 1970s." 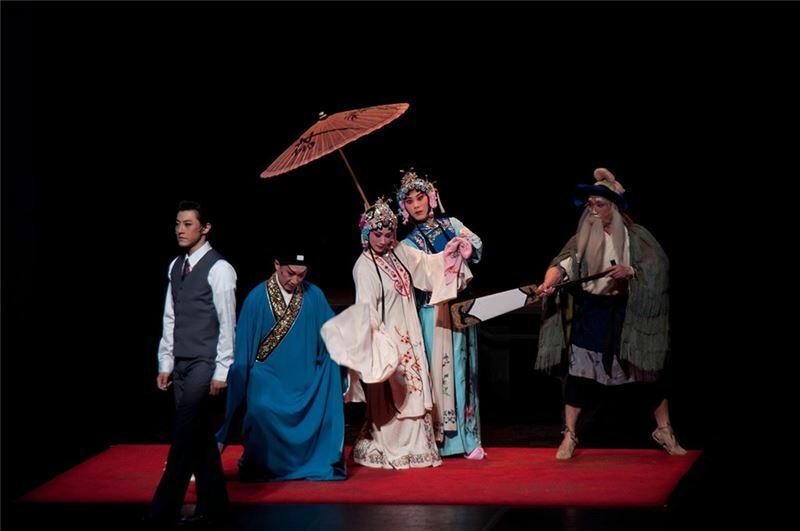 With these plot lines, the play presents Beijing Opera performers' hardships of their apprenticeship and livelihood, their relationships inside/outside the theater, and the vicissitudes of the world. 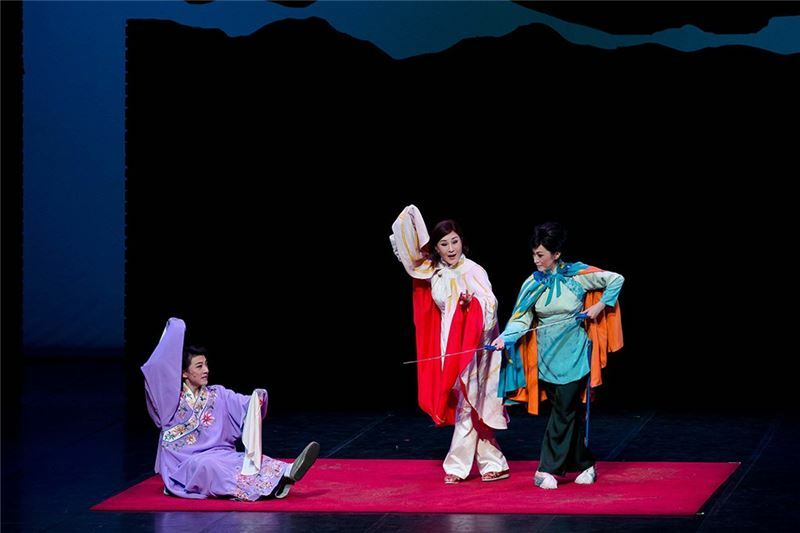 In terms of the manner of presentation, this play breaks with the GuoGuang convention that all new productions are based on Beijing Opera plays. 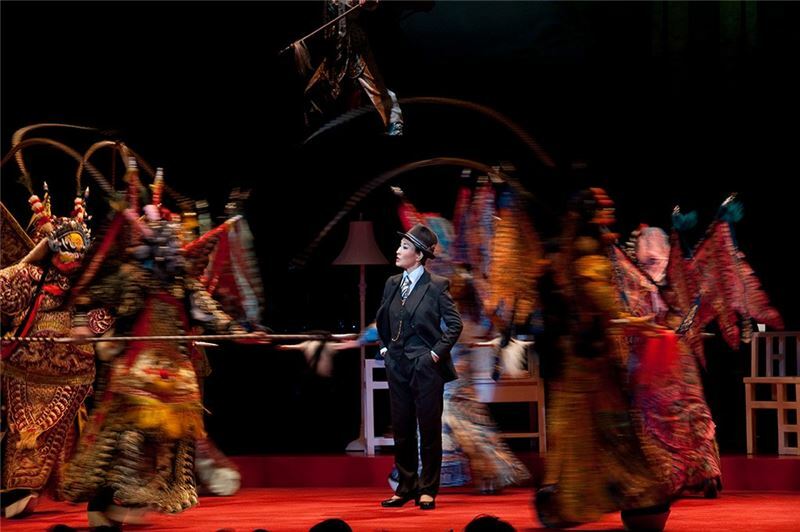 Instead, it is set in the form of a stage play with the performers talking more than singing on stage. 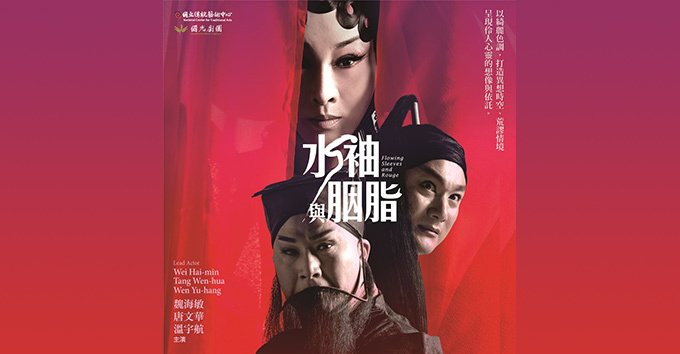 However, since the play narrates the life stories of the actors/actresses and how they manage to survive and flow with currents of life, there are occasions when a character is rehearsing a play or is overcome with a certain emotion; he or she then sing an aria or two, gesturing at the same time. 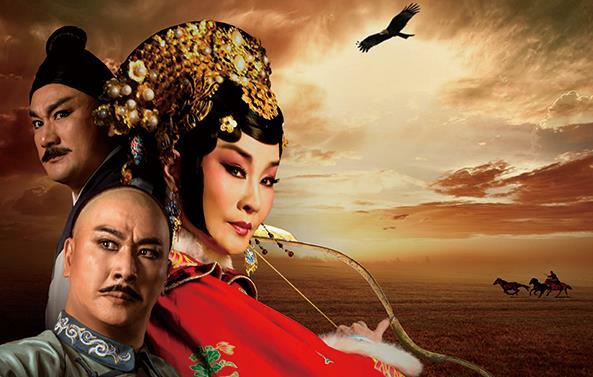 Scenes from familiar old plays matching the circumstances inevitably come up. 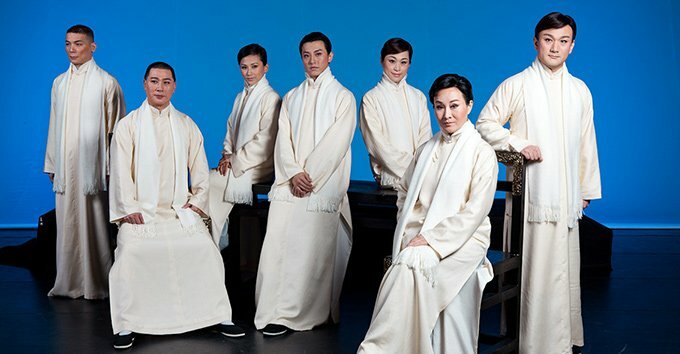 Therefore, even though no new arias were composed for this play, the audience remails well satisfied with what they see and hear. Today the number of：75人 / The total number of visitors：131,037人 / Last Updated：2019/04/19.